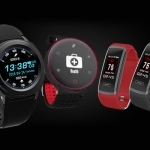 ★★★★★ Average rating of 3.4 stars by 27 users. 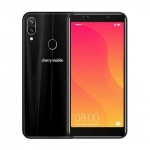 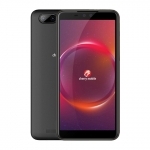 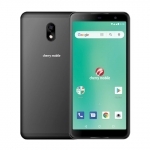 The Cherry Mobile Flare S7 Deluxe is a 2018 smartphone that features a quad camera system. 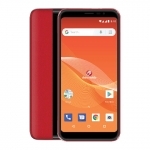 It has a 13 + 2 Megapixel rear cameras and another 13 + 2 Megapixel front cameras. 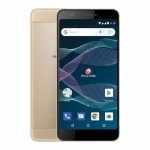 It differs from the regular Flare S7 in screen size. 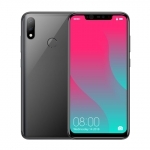 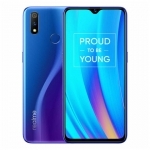 It has a larger 5.85-inch display with a notch. 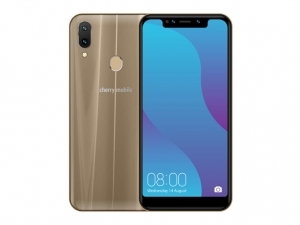 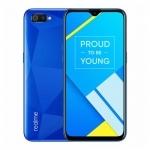 Powering the device is a 1.3GHz quad-core processor with 3GB of RAM, Android Oreo operating system and a 2800mAh battery. 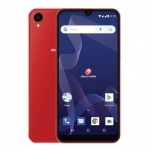 The official price of the Cherry Mobile Flare S7 Deluxe in the Philippines is ₱5,999.00. 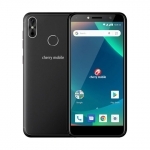 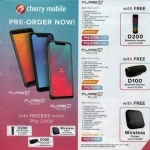 Buy Online Cherry Mobile Flare S7 Deluxe on Lazada!